Tube Southeast Asia continues to stay on the pulse of the industry as it anticipates the future needs of the region. 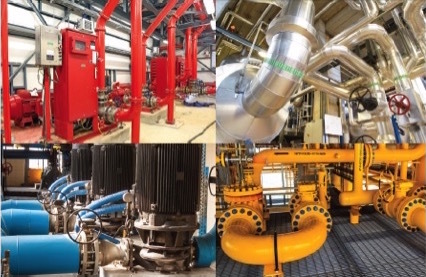 The rapid economic growth of Southeast Asia as well as large-scale mechanisation and demand for energy has provided regional and global players with tremendous opportunities in the vibrant industrial and manufacturing landscape - leading to massive potential in the pumps and valves market. According to Mordor Intelligence, Asia-Pacific region dominated the global market share in 2017. With growing oil and gas industrial activities and the increasing need for water treatment in countries such as China, India, and Japan, the usage of industrial valves is increasing in the region.